Today we are pleased to share the cover for Hardwired, a YA science fiction by Trisha Leaver and Lindsay Currie, coming November 8, 2015 from Flux/ Llewellyn! When seventeen-year-old Lucas Marshall tests positive for the M0A1 gene—a genetic abnormality believed to predispose humans toward violence—he is shipped off to an impregnable government facility to undergo a battery of psychological tests aimed at making him crack. Now, having survived their tests and proven his mental stability, Lucas is labeled safe to return home. 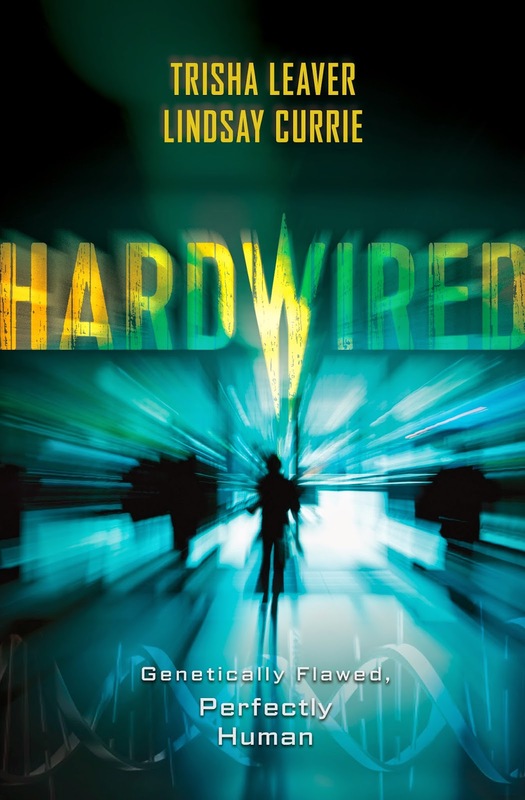 You can add Hardwired to your Goodreads list, or preorder at Amazon or Books A Million! 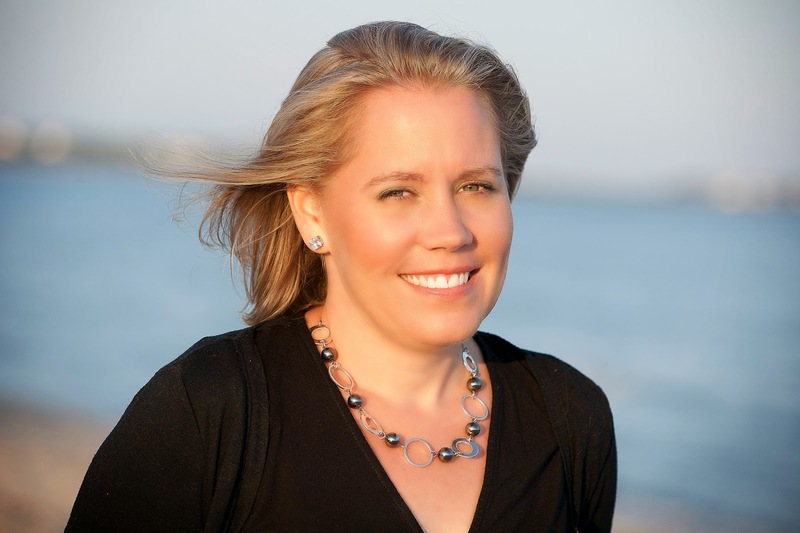 Trisha Leaver lives on Cape Cod with her husband, three children, and one rather excitable black lab. She is a chronic daydreamer who prefers the cozy confines of her own imagination to the mundane routine of everyday life. 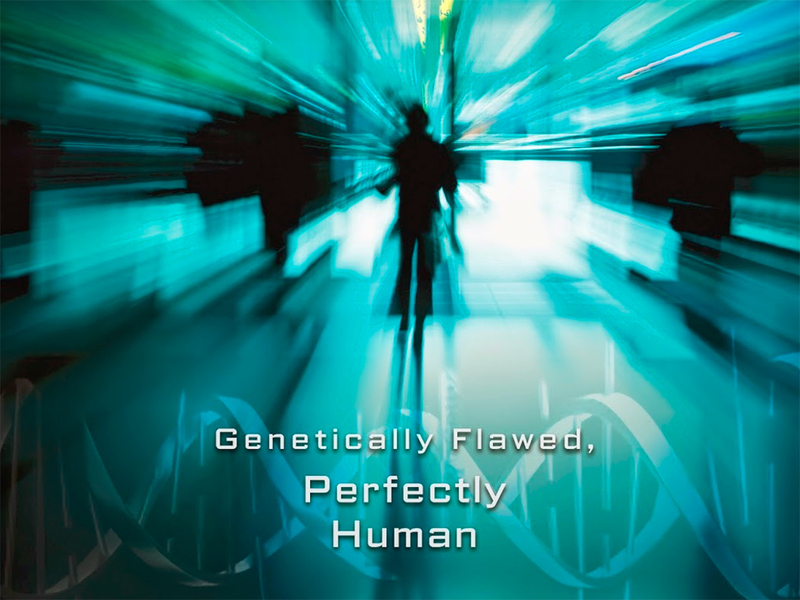 Trisha writes Young Adult Contemporary, Psychological Horror and Science fiction. She is published with FSG/ Macmillan, Flux/Llewellyn, and Merit Press. Lindsay Currie lives in Chicago, Illinois with one incredibly patient hubby, three amazing kids and one adorable, but irreverent Bullmastiff named Sam. She's fond of coffee, chocolate and things that go bump in the night. 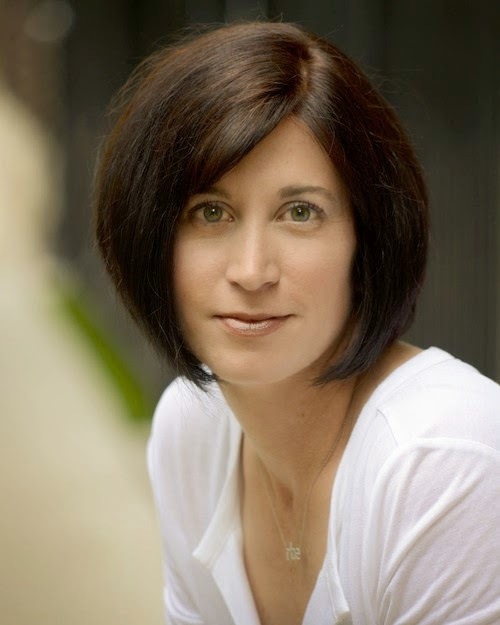 An author of young adult and middle grade fiction, Lindsay is a proud member of SCBWI, The Horror Writers Association and the YA Scream Queens. Her debut novel, CREED (co-authored with Trisha Leaver), is out now and her second co-authored novel, SWEET MADNESS, releases from Merit Press in August of 2015.